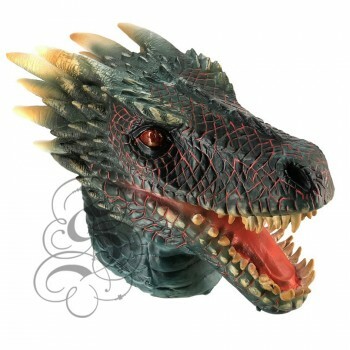 State Of Latex - The World Of Latex Products At the Click of a Button ! 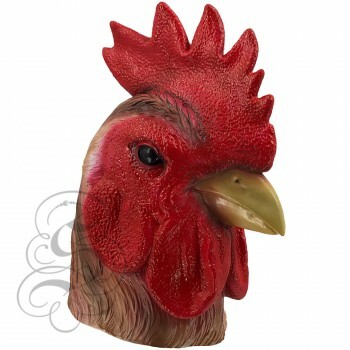 This is a mask of a Hen Mask, typical Farm Animals. 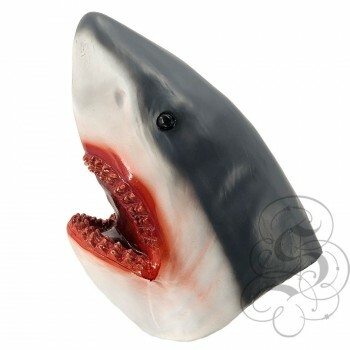 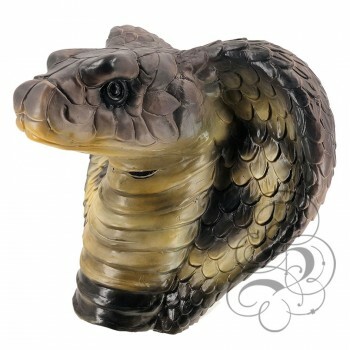 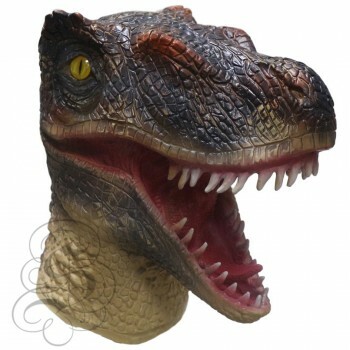 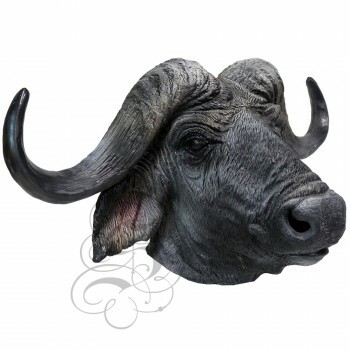 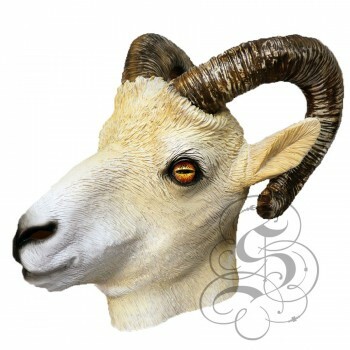 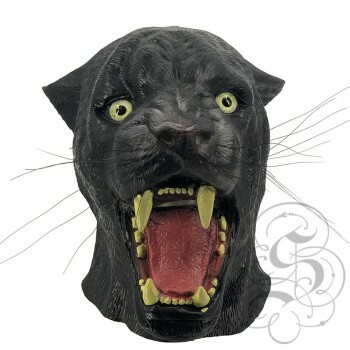 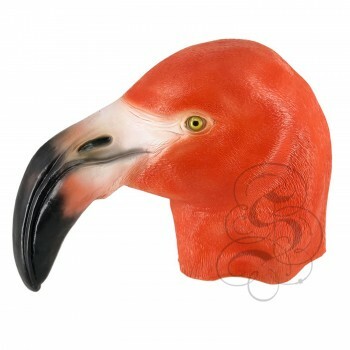 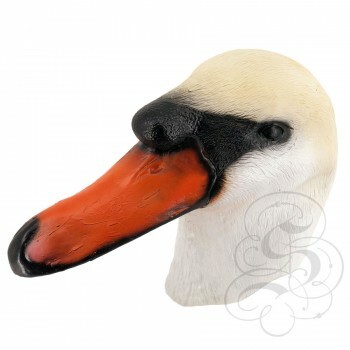 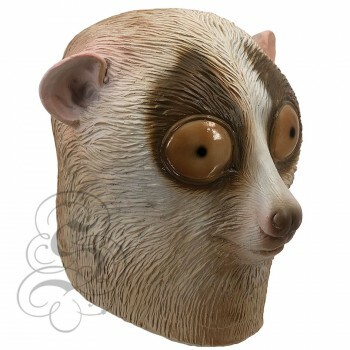 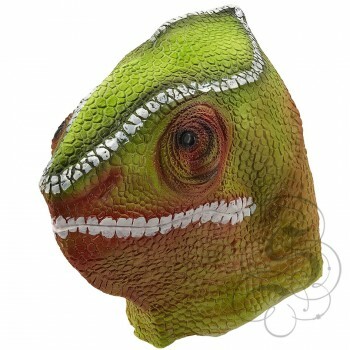 This full head latex mask is one from our animal..